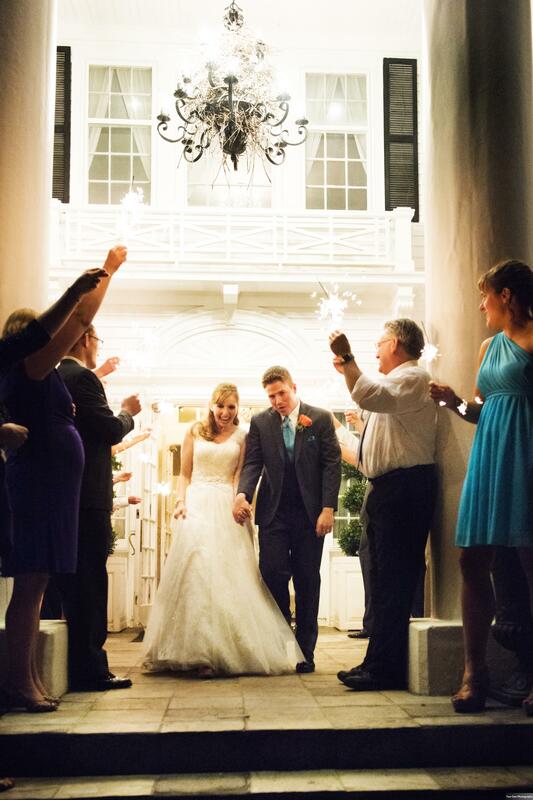 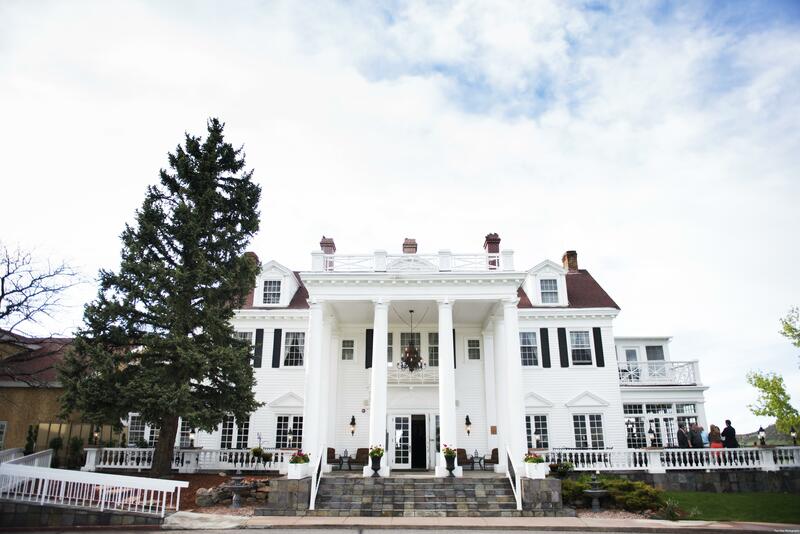 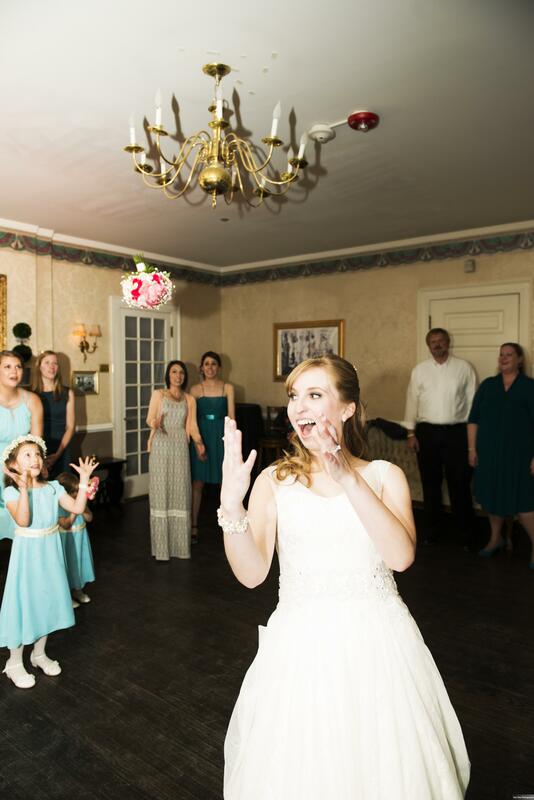 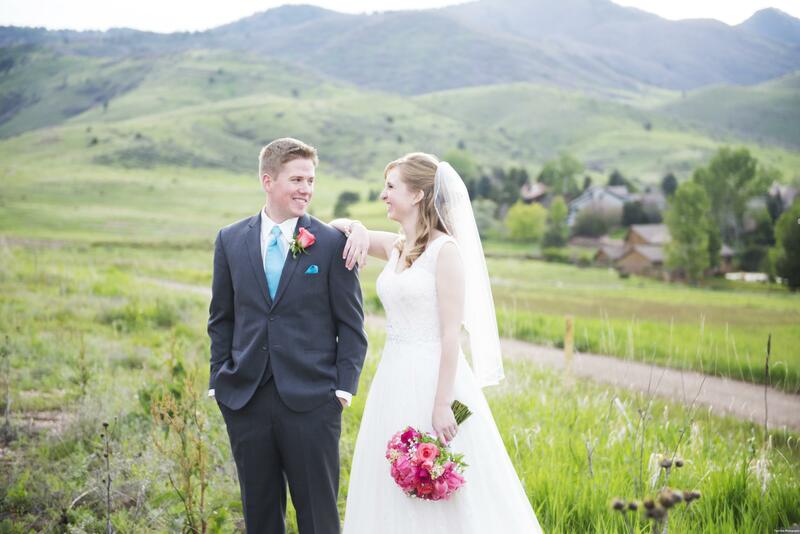 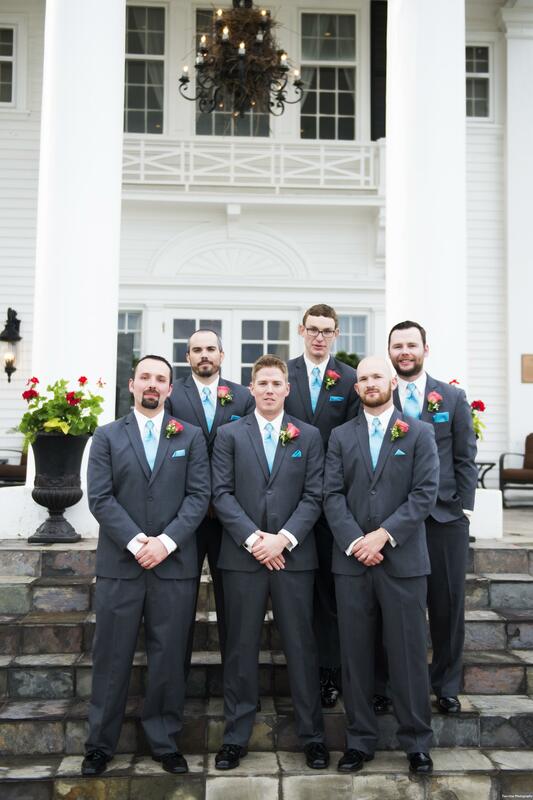 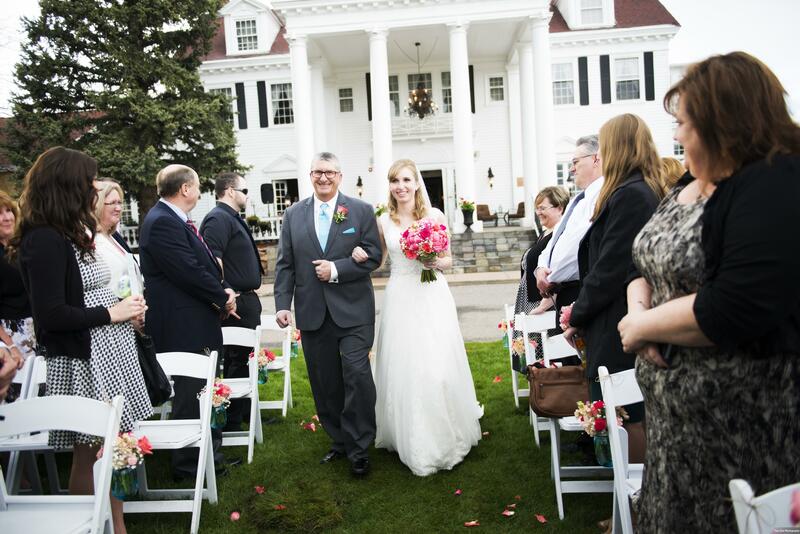 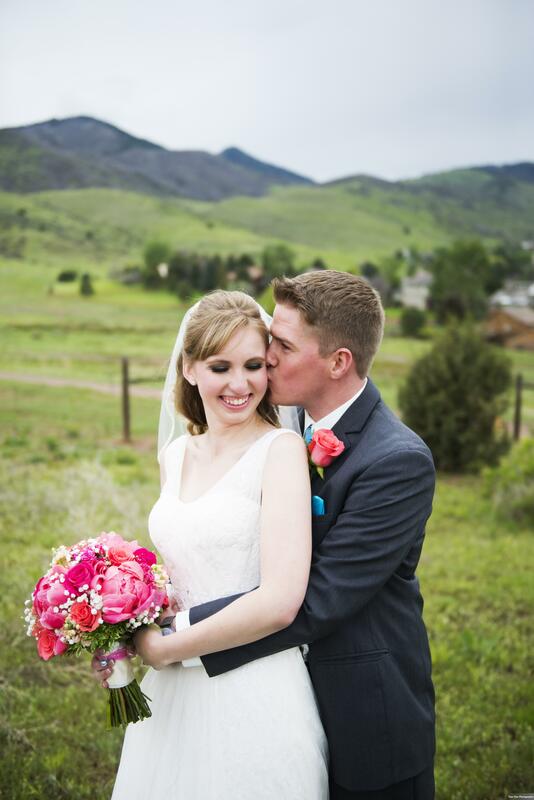 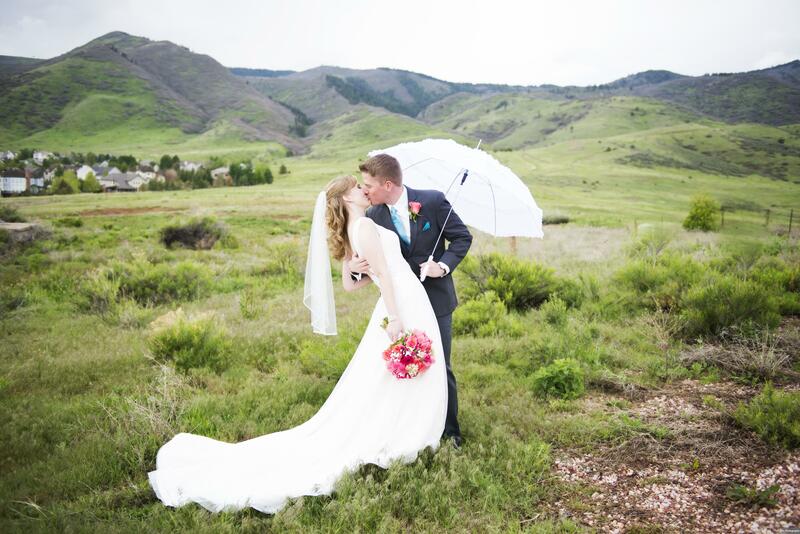 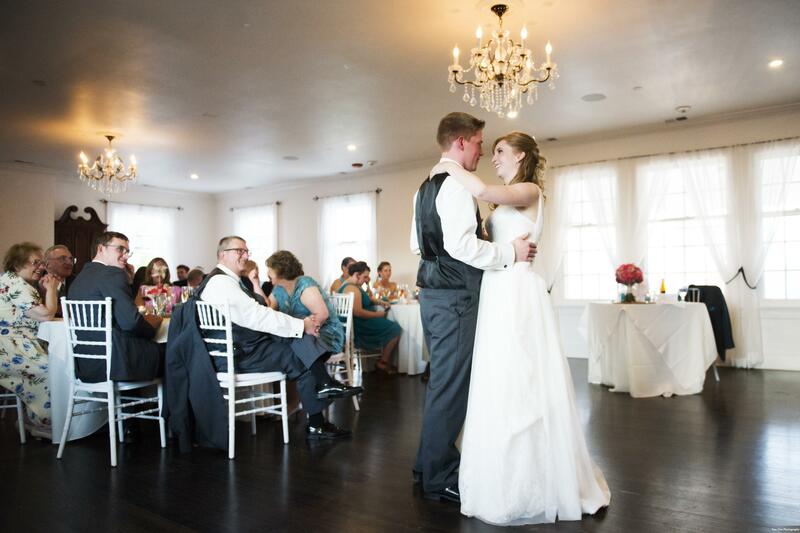 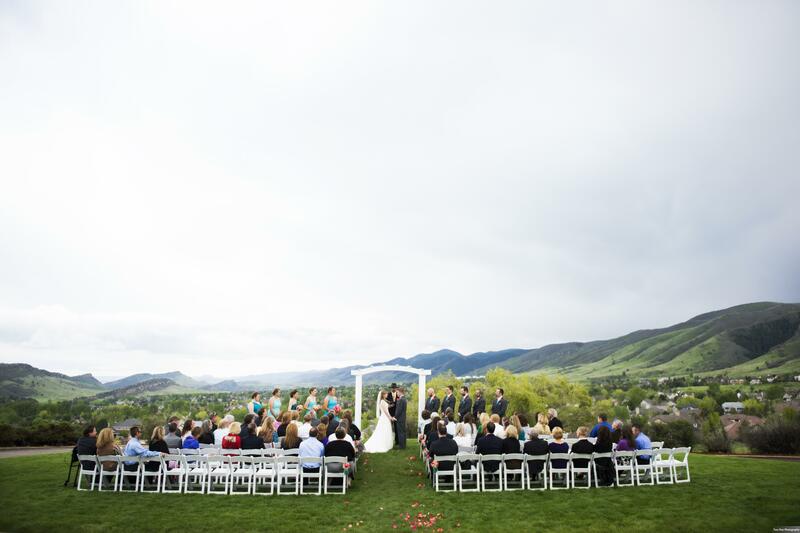 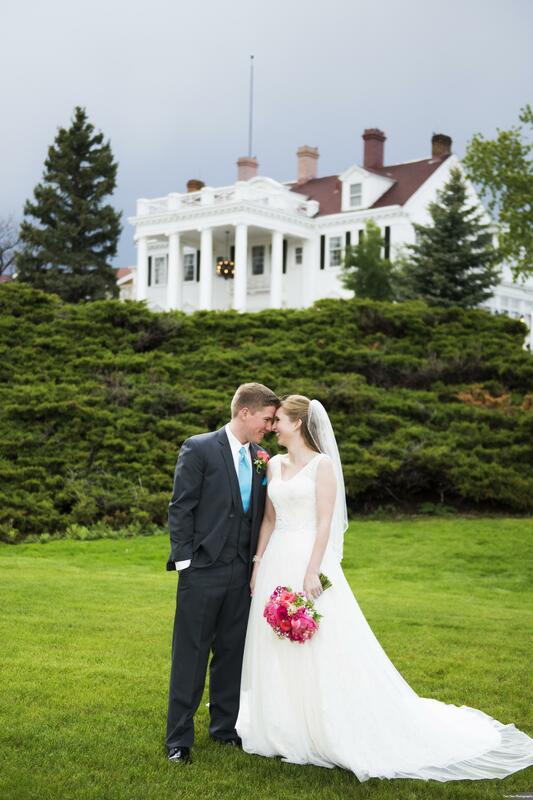 We are starting this week with Melissa & Mark’s bright and beautiful wedding that was held here last May! 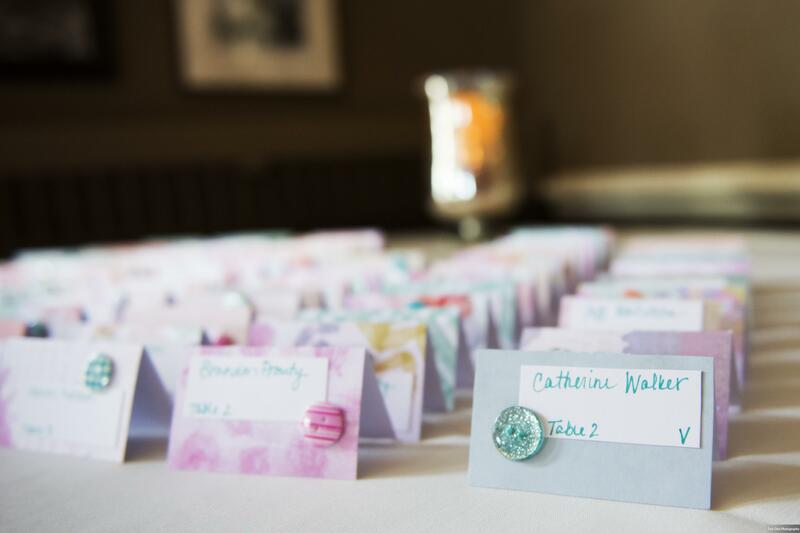 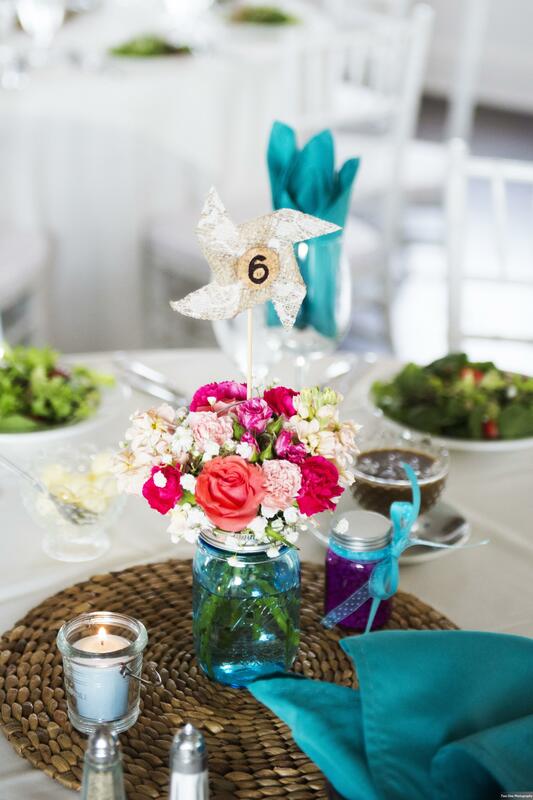 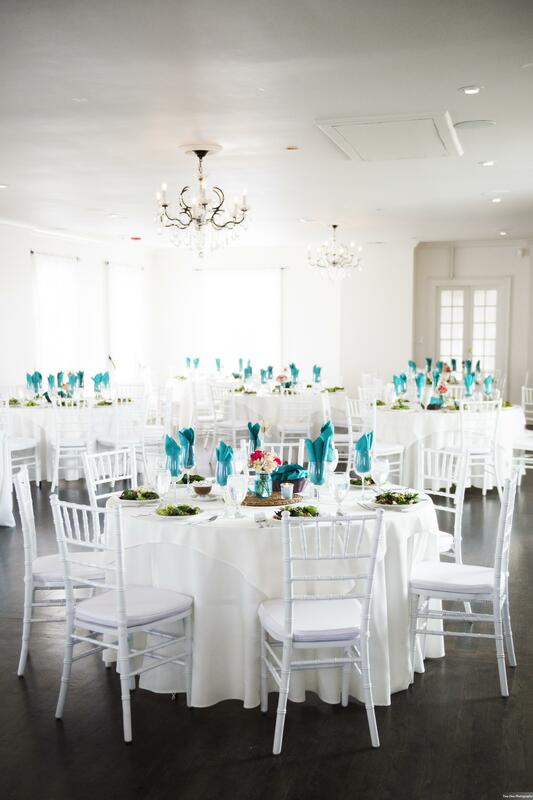 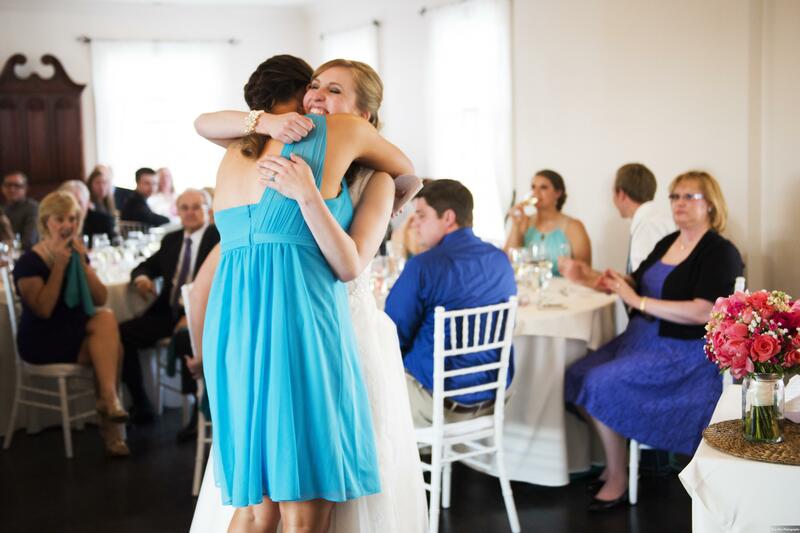 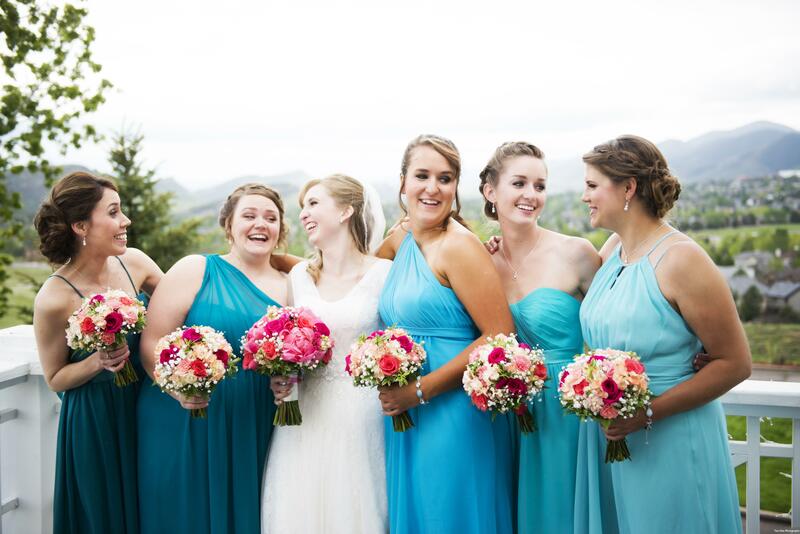 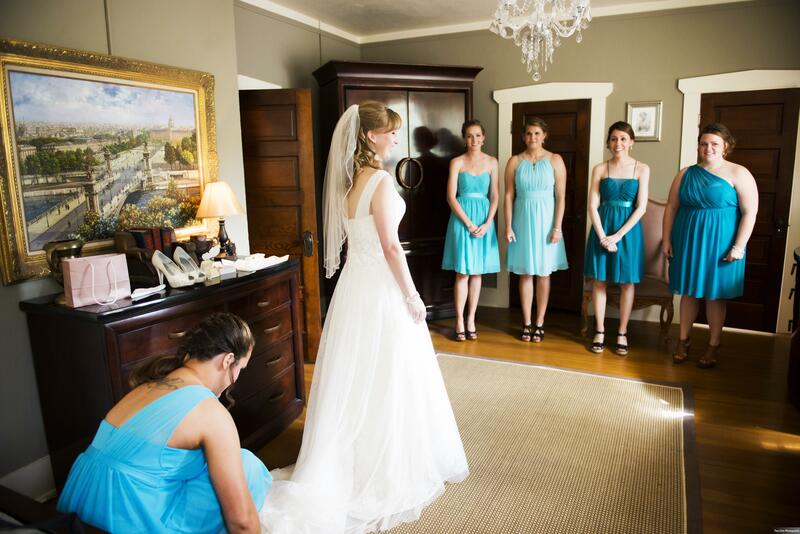 We love the varying shades of aqua displayed by the bridesmaids and the pop of pinks in the bouquets and center pieces. 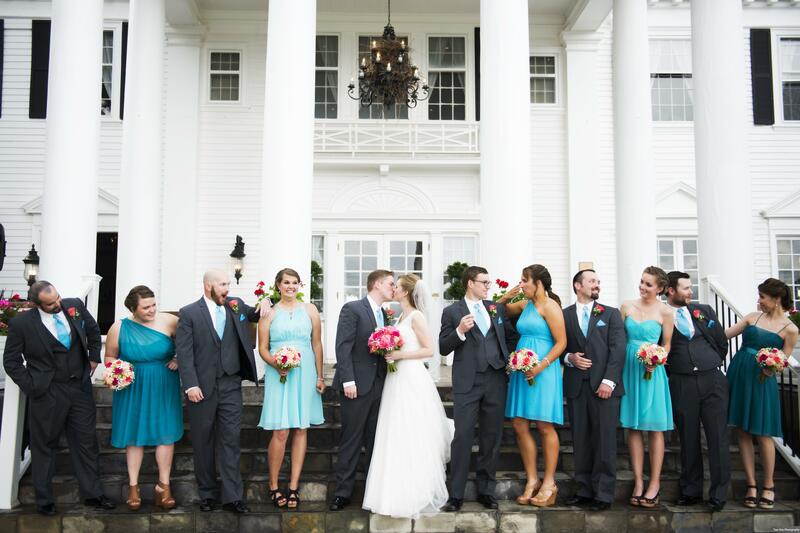 The best part however, is the timeless and classic underlining theme of this couple’s wedding. 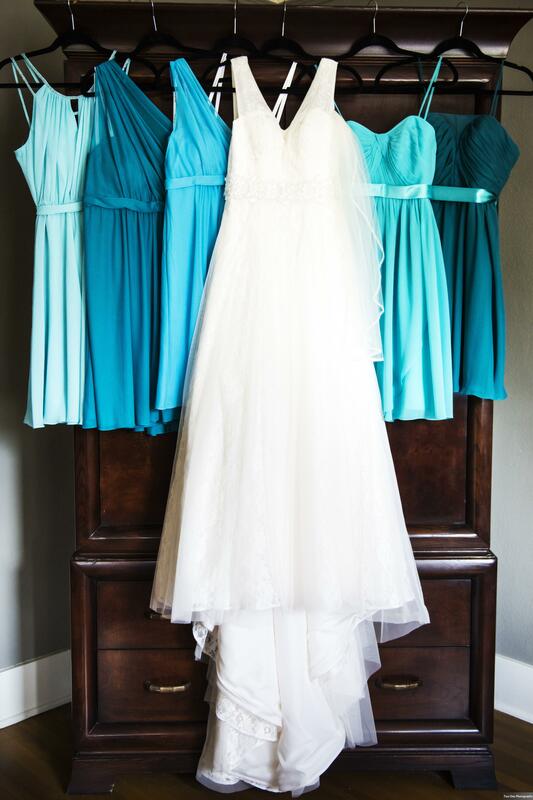 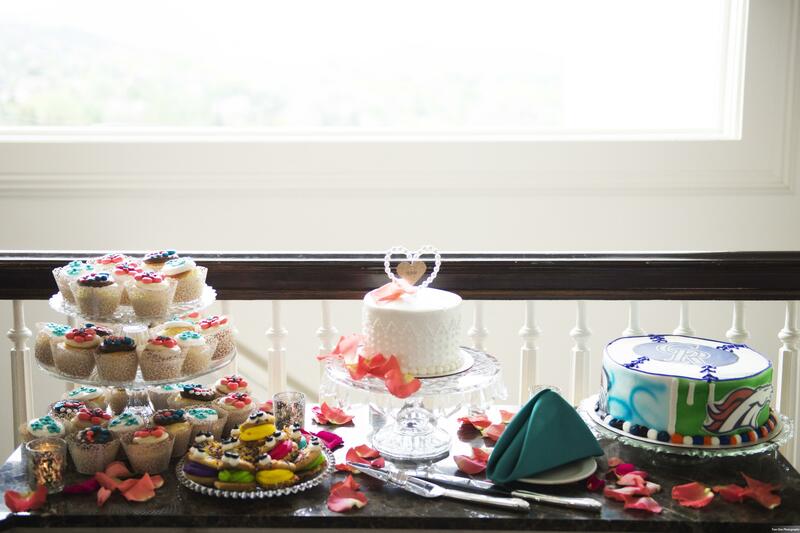 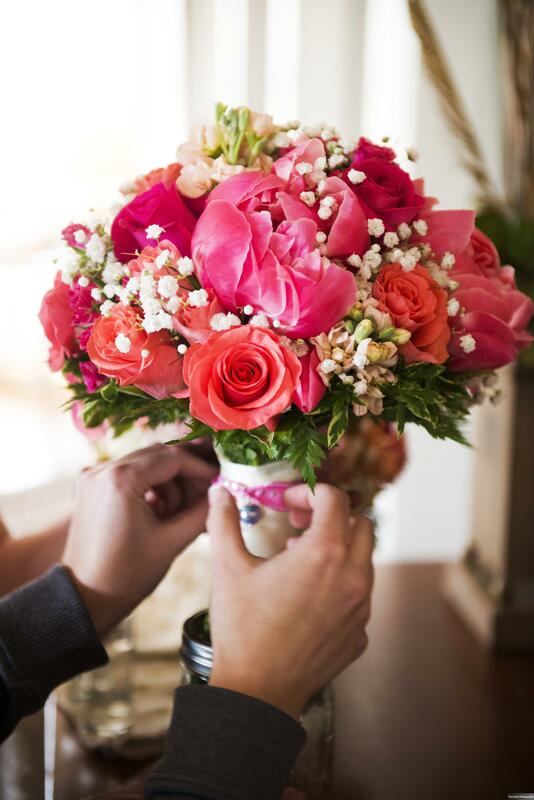 The simplicity of it just makes it that much easier to see that Melissa & Mark’s main focus was showcasing their love!